Occasionally a day will carry what can be seen as a double negative energy and turn out positive, but then there are the exceptions. 3 Toj is possibly one of the exceptions, and could be very challenging. In principle, making offerings to pay off our debts is a good thing. We give something back to the community that sustains us through the sacrifice of our time, our energy or our resources. The wheel turns, we give and take, and usually end up in balance. However, today is a day where the wheel may have become stuck. It may seem today that nothing is good enough. The sacrifices or payments made today may be challenged, blocked or obstructed. Ceremonies made today may have unintended consequences, or may just fail to give the desired result. It is just a day to do something else. Service to your community may be ineffectual, you might find the work you do undone soon afterwards. It is a day to tread carefully, avoid making debts and leave the payment for another day. Days which carry the number 3 highlight inner work, both within the home and within the self. Possibly this is a day to avoid the external transactions and focus on what you owe to your family and yourself. The nawal Toj represents offerings and payment. 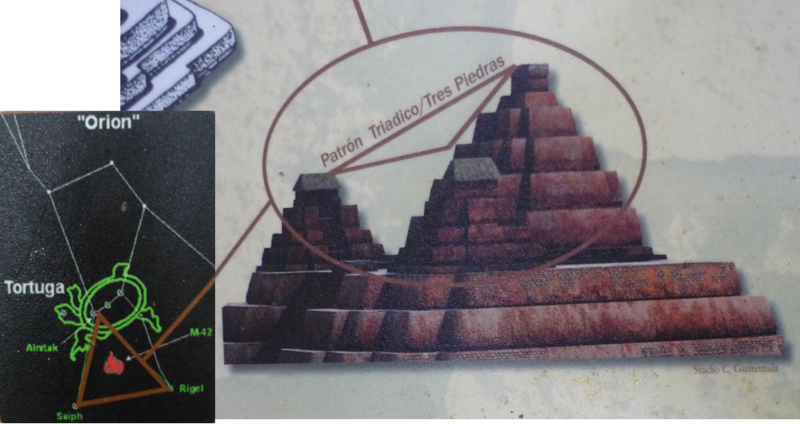 It is part of the name Tojil, a Mayan god who gave fire to the people, although this was not a free gift. Tojil asked in return for sacrifice to be made. This is a day of payment and sacrifice, a day to resolve debts, both in the physical and spiritual realms. 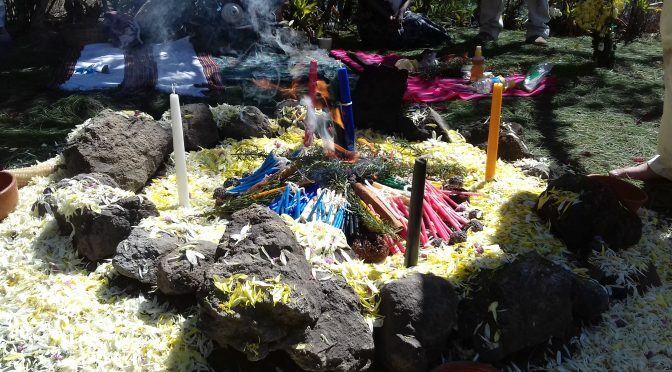 Toj is the nawal of the sacred fire, and it is to the fire that we make offerings in order to burn away what would commonly be known as karmic debts. In this way we restore balance, we bring our accounts back to zero. Toj carries with it a form of divine protection, which is enhanced through selfless acts. These acts might involve a sacrifice of our time or energy in order to strengthen our community. We can choose to act or we can choose to ignore, but be aware – ignoring an opportunity to make a payment on a Toj day might bring a ill fortune, the removal of the protection. Payment should be made with an open heart, thanks might not be quickly forthcoming, and may not come at all. Your sacrifice could be something as simple as picking up litter in your neighbourhood, it doesn’t have to be something elaborate.